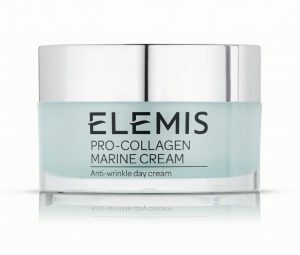 ELEMIS created Pro-Collagen Marine Cream over 10 years ago, it was the start of a journey of discovery which would result in the full Pro-Collagen range. 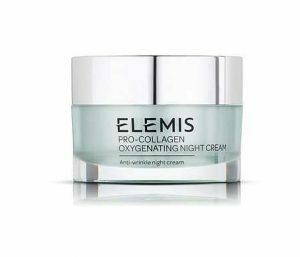 Of course, the star product of the range is Pro-Collagen Marine Cream. With one selling every 9 seconds*, this multi award-winner is clinically proven** to reduce the appearance of wrinkles in 14 days, improve hydration, and leave skin feeling firmer and looking more radiant. 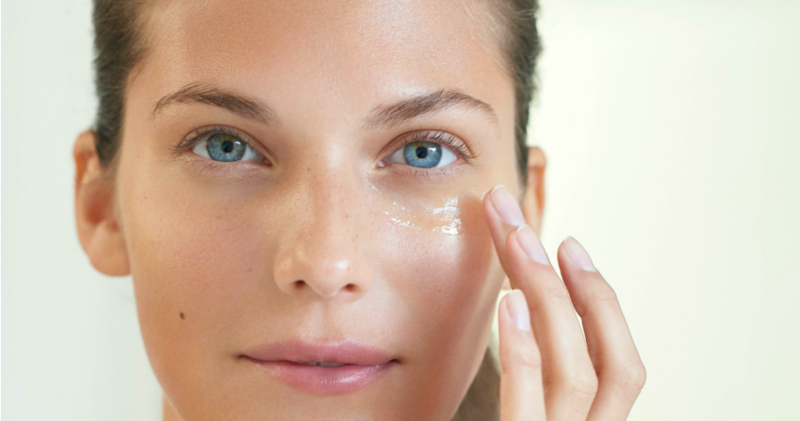 Boost your skincare routine with a serum and an eye treatment to maximise the effects of your day and night creams. 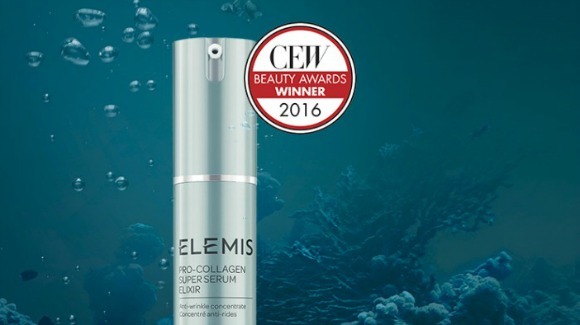 Pro-Collagen Super Serum Elixir is a concentrate of bio-actives including anti-ageing Tri-Peptides, African Birch Bark and Padina Pavonica, which leaves skin feeling firmer and looking smoothed and plumped. If ageing is more of a concern for you, Pro-Collagen Quartz Lift Serum is a lifting and firming serum containing mineral-rich Rhodochrosite and pure Padina Pavonica to help tighten, rejuvenate and smooth the appearance of fine lines and wrinkles. Pro-Collagen Eye Renewal has a richer cream consistency. You can use Pro-Collagen Eye Renewal on its own if you require more moisturisation around the eye area. Clinically proven*, this intensive eye cream reduces the appearance of fine lines and nourishes the delicate eye area. The powerful anti-ageing properties of Padina Pavonica are combined with the Amino Acids, Beta Carotenes and Vitamins B, C and E contained in Chlorella and Blue Green Micro-algae, to help smooth and firm. 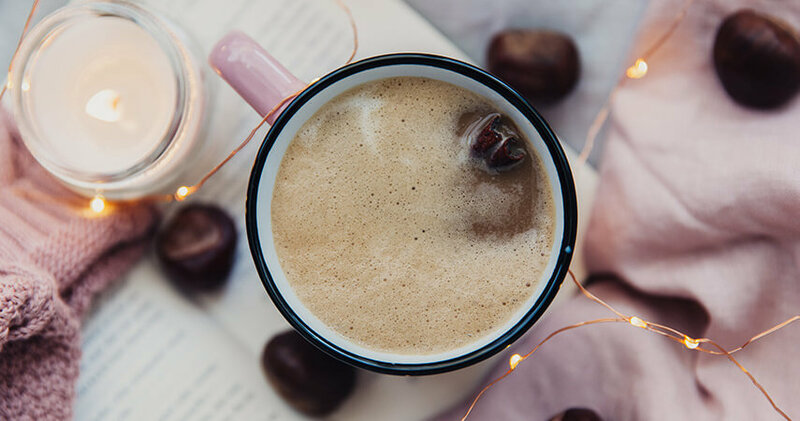 The neck and the décolleté area is one of the first areas to show the signs of ageing as the skin here is thinner than on other parts of the body and prone to crêpiness. 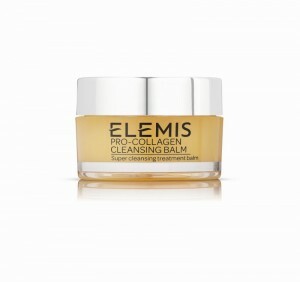 By moisturising and hydrating this area from an early age we can minimise the signs of premature ageing. A good skincare routine means treating your complexion as spanning from your face to your bust. Pro-Collagen Neck & Décolleté Balm has been specially formulated for this purpose. It should be applied to the centre and both sides of the neck and décolleté using three quick, upward sweeping strokes. Then leave it to dry to allow the flexible 3D network of polysaccharides from Tree Fern to form, tightening and lifting the skin, whilst the targeted active complex of Padina Pavonica, Sea Buckthorn Oil and Chlorella Vulgaris is delivered effectively to the skin. In just 28 days the neck and décolleté appear plumper, smoother, softer and more youthful**. 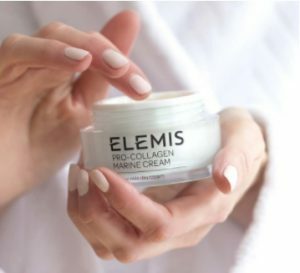 If you’d like to extend the marine-charged power of Pro-Collagen to the cleansing stage of your skincare routine, Pro-Collagen Cleansing Balm is a joy to use and a real multitasker. Massage it into the skin to dislodge grime and make-up before removing with a cleansing cloth while enjoying the signature aroma-therapeutic scent and its comforting texture. 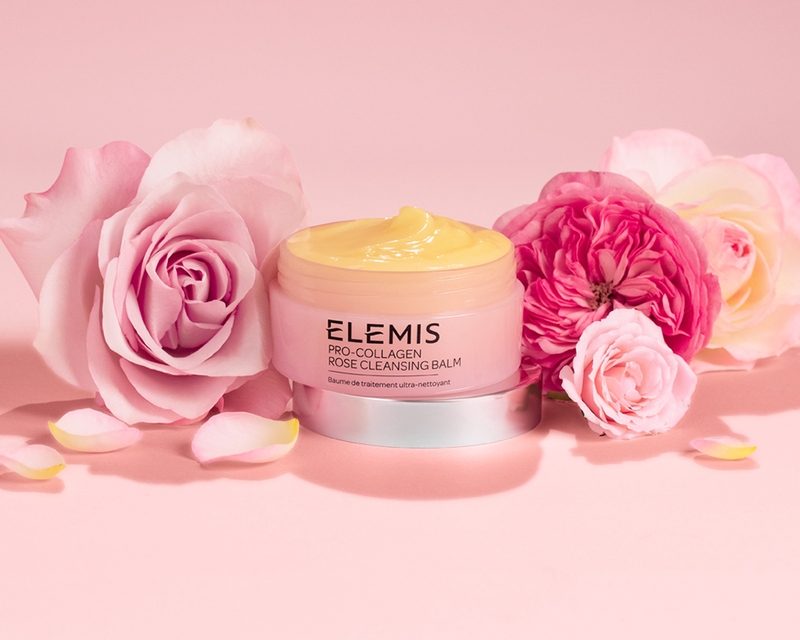 Thanks to the Rose and Mimosa waxes, Elderberry, Starflower and Optimega™ oils plus that supercharged anti-ageing algae, Padina Pavonica, skin is left feeling both nourished and intensely cleansed. This Beauty Editor’s favourite doubles as a nourishing mask when left on the skin for ten minutes. 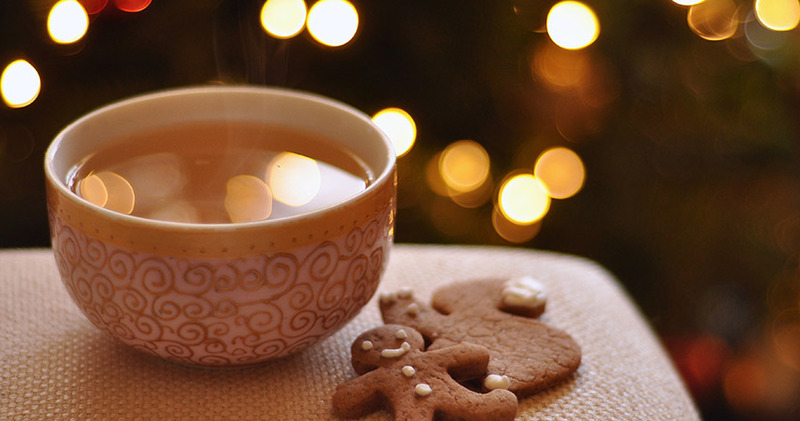 Apply it in the bath so that steam opens the pores and allows for a deep cleanse.